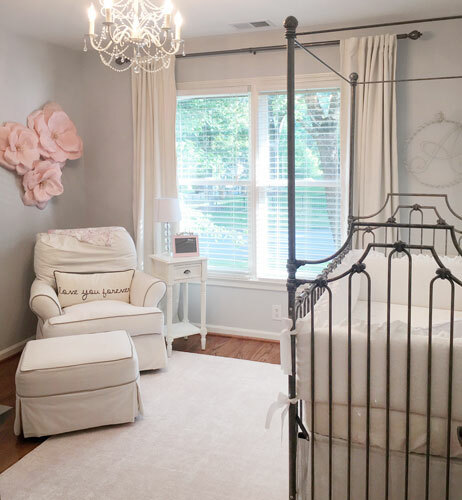 An Adorable Gray and Navy Nursery! Need an inspiring look to get you on your way into creating your own unique nursery? 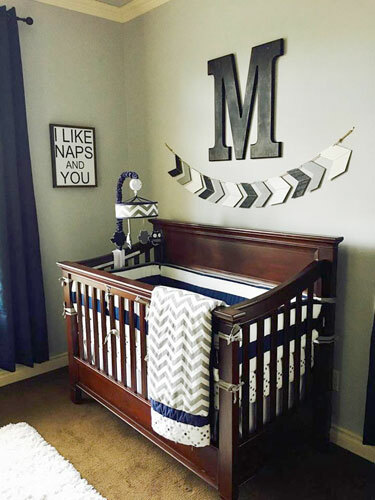 We have an adorable navy and gray nursery featuring our very own Out of the Blue Baby Bedding that we are sure will give you some creative ideas for your own baby's room!